Physicians for Human Rights (PHR) today is deeply disappointed and concerned at the U.S. Senate’s confirmation of Gina Haspel as CIA director. Haspel, who helped manage the CIA torture program, and who oversaw the waterboarding of detainee Abd al-Rahim al-Nashiri, has yet to release any information about her precise involvement in the program and its cover-up, and did not adequately address questions on this throughout the confirmation process. 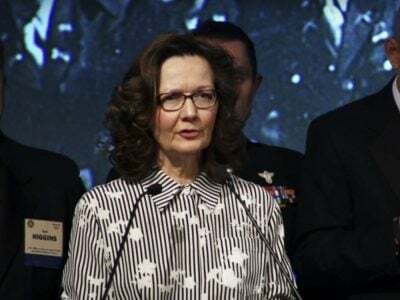 Despite the CIA’s egregious campaign of secrecy and Haspel’s pointed refusal to repudiate torture during and after her hearing, she was confirmed, with among the fewest votes for CIA directors. PHR, joined by other organizations, pushed vigorously for Haspel’s nomination and confirmation to be blocked. For more than a decade, PHR and its network of partners have led efforts advocating against torture, documented the devastating long-term health consequences of torture, and called attention to the complicity of some health professionals in the post-9/11 U.S. torture program.